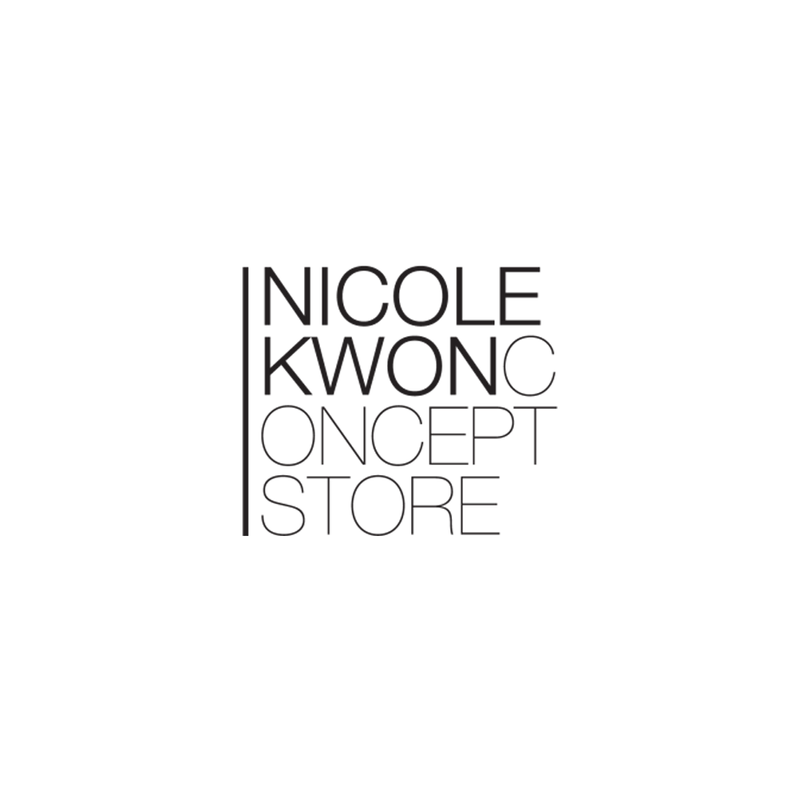 Nicole Kwon Concept Store Brings Together Curated Designs From Internationally Recognized Designers, Carrying Womenswear Lines Like A.L.C., Iro, Rachel Comey, And More. Unique In Its Conception Of Interior Décor And Superior In Styling Services, The Boutique Stands Out In Dallas. The Boutique Has Won Various Awards Locally Since It Opened In 2012 And Has Been Named By D Magazine A “Must-Stop” Destination For Clothes, Accessories, And Jewelry. The Boutique Maintains An Excellent Price Point And Selection Of Clothing For A Diverse Range Of Women. Besides Womenswear, It Sells Everything From Leather Goods To Evening Wear. Come Discover The Hidden Treasures Nicole Kwon Concept Store Brings To The Surface At West Village.